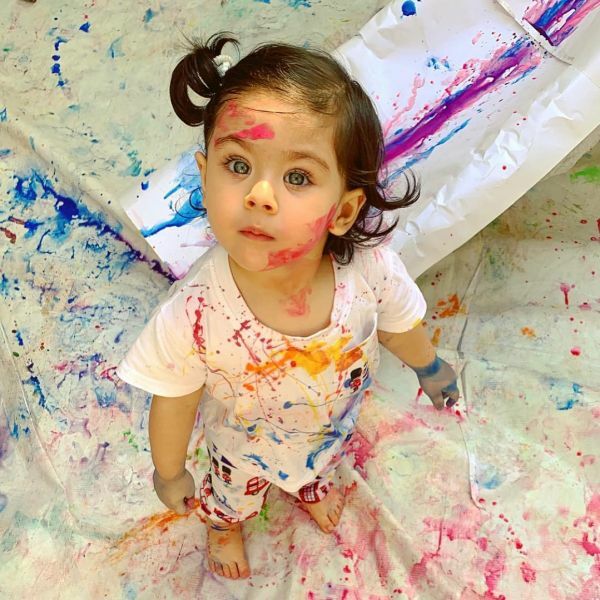 The internet is brimming with colourful wishes and pictures of holi celebrations, but no one quite raised the bar like our favourite B-town celebs. 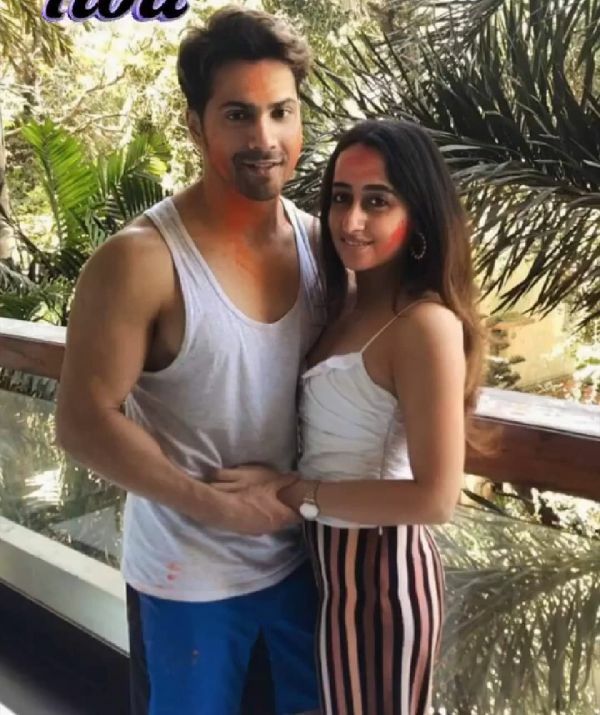 From giving us kickass style cues for our Holi attires to unleashing our filmy sides, the Bollywood stars bombarded our social media feeds. These colourful and vibrant pictures will sure warm the cockles of your heart! Jacqueline attended the much-hyped Sunburn festival in Mumbai and partied with DJ Snake. 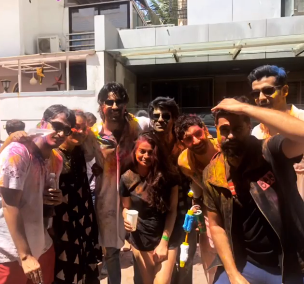 She posted this video and captioned it: "Best Holi ever!! Hope everyone had an amazinggggggg Holi full of love laughter music and partyyyy!! ❤️💜 @djsnake 😘😘😘"
French deejay prodigy DJ Snake made Mumbaikars dance to his tunes. He took to the stage at around 1.30pm and played on till 3pm. People were seen dancing, chanting his name and grooving to Taki Taki and Mi Gente, among others. Sidharth Malhotra took to Instagram and posted a crazy boomerang while wishing his fans, "A day to let loose, spread love & add a splash of colour to our lives! Wishing everyone a happy and joyful Holi ❤ 🌈"
Katrina Kaif headed over to the Zoom Holi fest and danced to Sheila Ki Jiwani and Kaala Chashma, along with Badshah. Preity Zinta came back to Mumbai to celebrate Holi and posted this cheery video on Instagram. She captioned it: "होली हैं ❤️❤️ So happy to be in Mumbai after forever for Holi but missing my पति परमेश्वर 😍😘😍 love u all #Ting"
Awww! She was glad to be back but was badly missing her hubby Gene Goodenough. 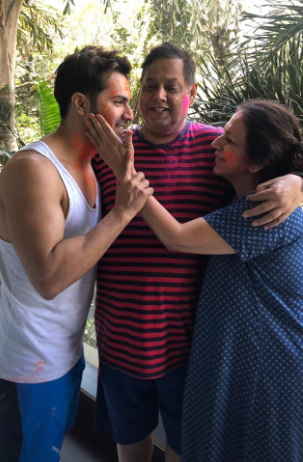 Varun Dhawan stayed with his family and wife-to-be Natasha to celebrate the festival of colours. 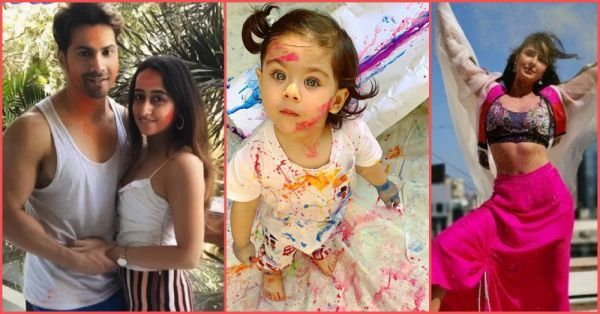 Taimur Ali Khan and Inaya Khemu's pictures playing holi were just TOO cute to handle. 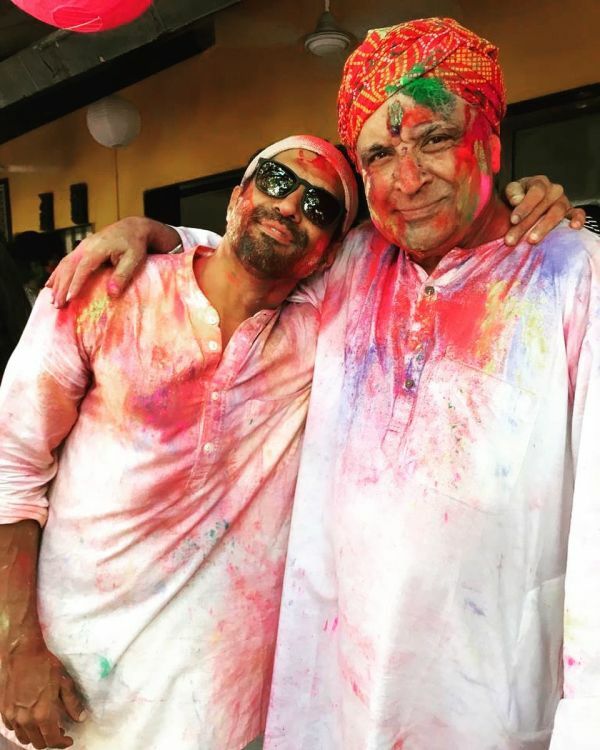 Shabana Azmi and Javed Akhtar threw a super awesome Holi bash for friends and family. 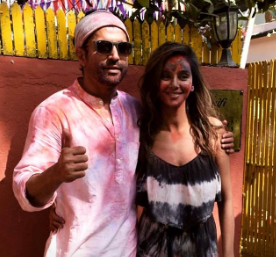 Farhan Akhtar was seen at the party at his father's house with girlfriend Shibani Dandekar. 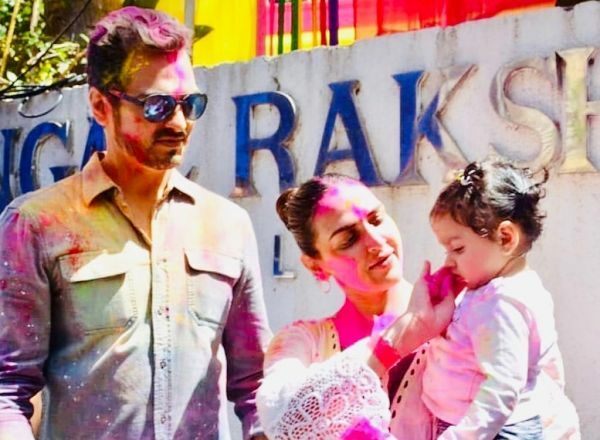 Esha Deol celebrated Holi with her husband Bharat Takhtani and daughter Radhya. ‪Sonali Bendre kept it low key and celebrated with hubby Goldie Behl. 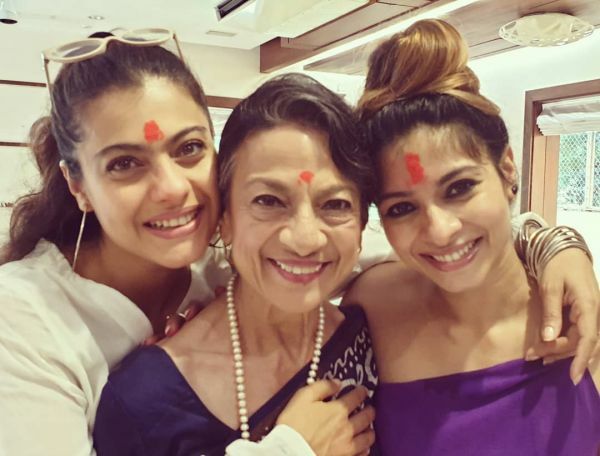 Kajol posted an adorable picture with mother Tanuja and sister Tanishaa. She captioned the snap: "Happiness begins with people and family. 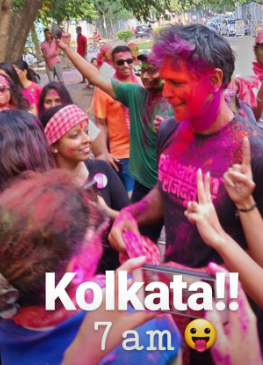 #happyholi #love #peace #family #alwaysbettertogether"
Milind Soman was super excited and in Kolkata to celebrate the festival. 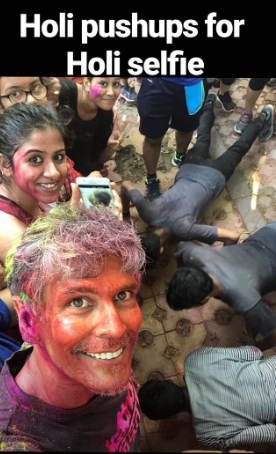 Even while playing Holi, he made people around him do some push-ups. God bless those athletic genes! 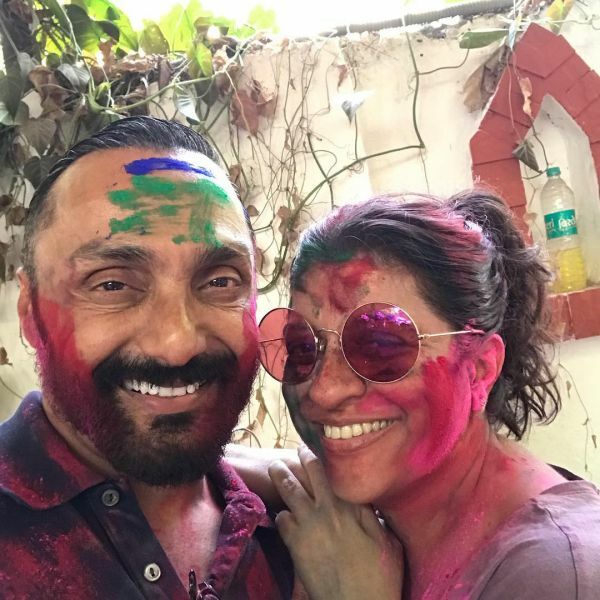 Rahul Bose posted this super cute picture with Zoya Akhtar! POPx is now available in six languages: English , Hindi , Tamil , Telugu , Marathi and Bengali . AWESOME NEWS! POPXO SHOP is now Open! Get 25% off on all super fun mugs, phone covers, cushions, laptop sleeves, and more! Use coupon code POPXOFIRST. Online shopping for women never seen better!